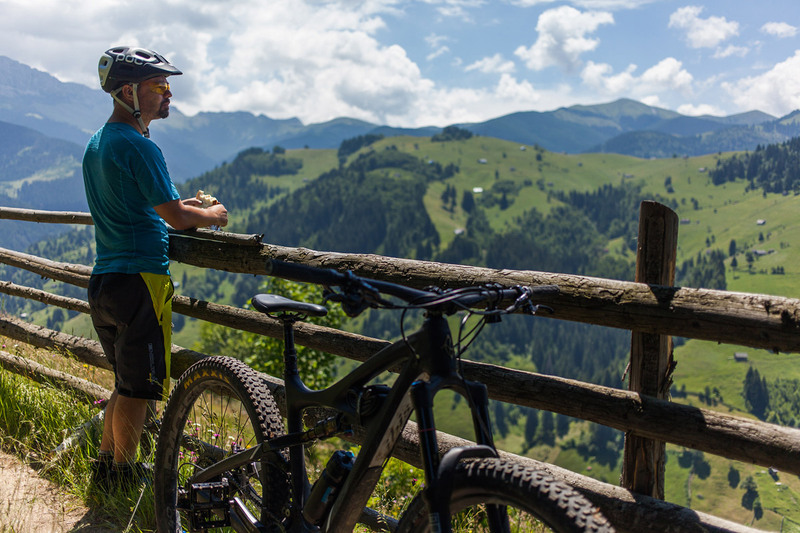 "The views are amazing, local sheep cheese you cannot find in Switzerland. 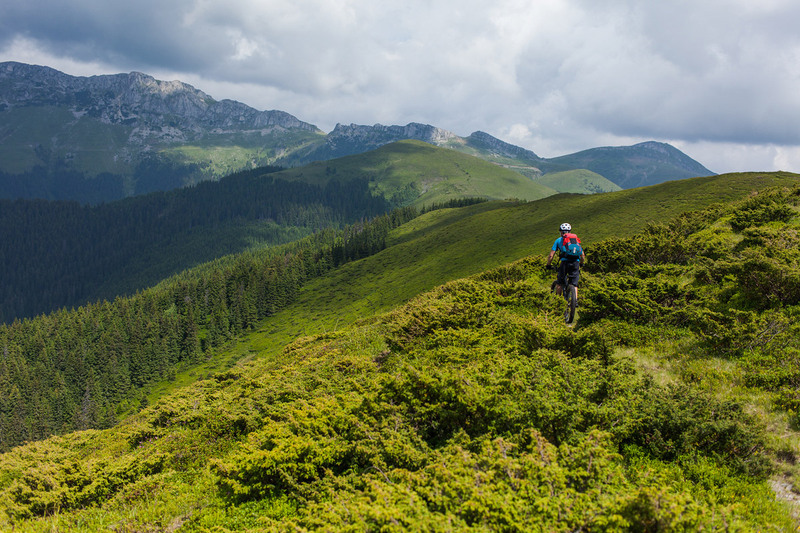 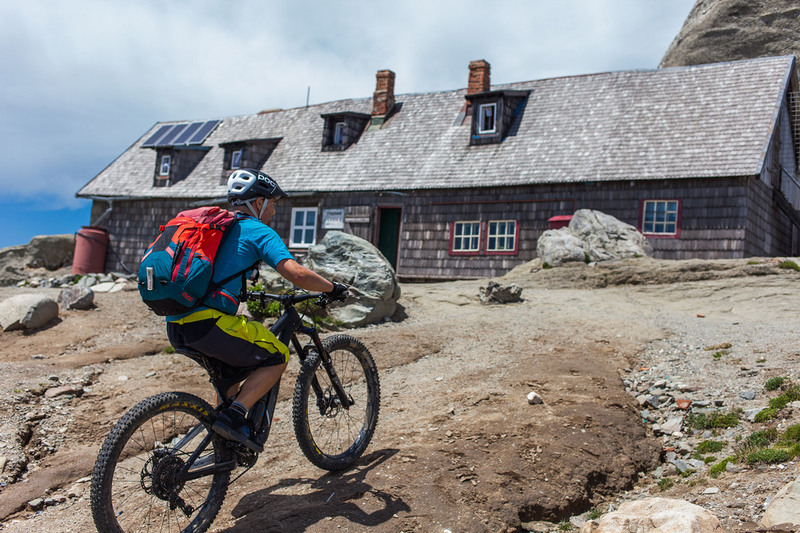 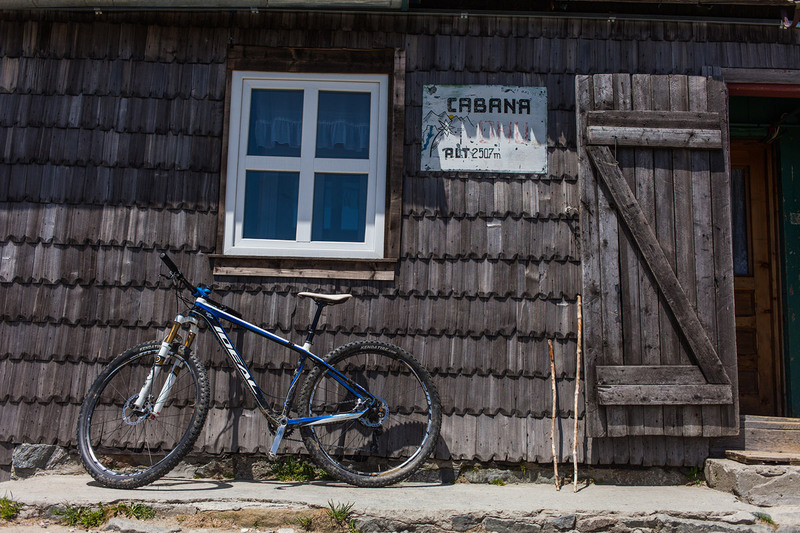 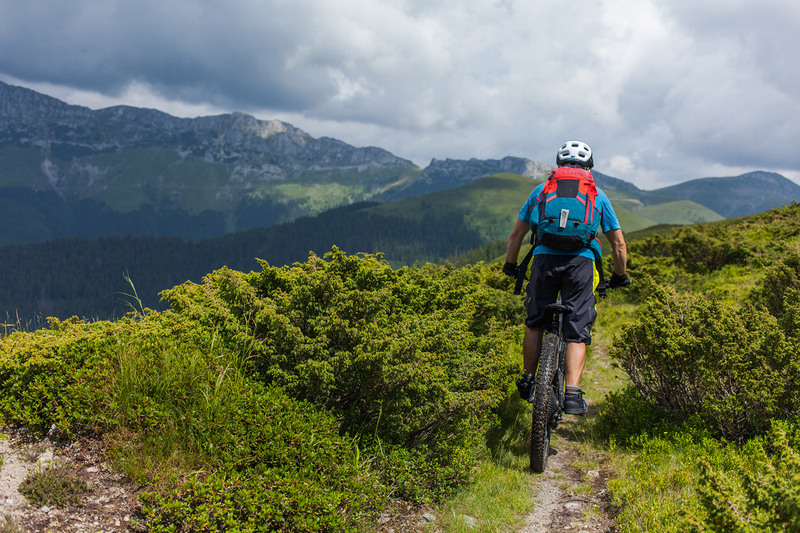 If you want to get away from the…"
Bucegi Mountains are by far the most bikeable high altitude mountains in Romania. 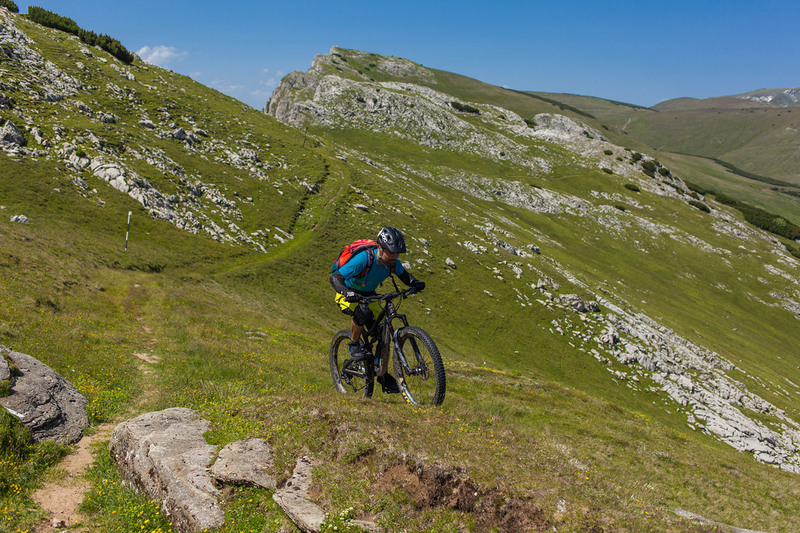 With a high plateau with altitudes around 2000 metres, with the highest point (Omu Peak, 2507 m) reachable by bike, with some cable car options, a high altitude asphalt road and a good variety of huts and hotels, the Bucegi Natural Park can easily accommodate cross country riders and enduro/freeride enthusiasts. 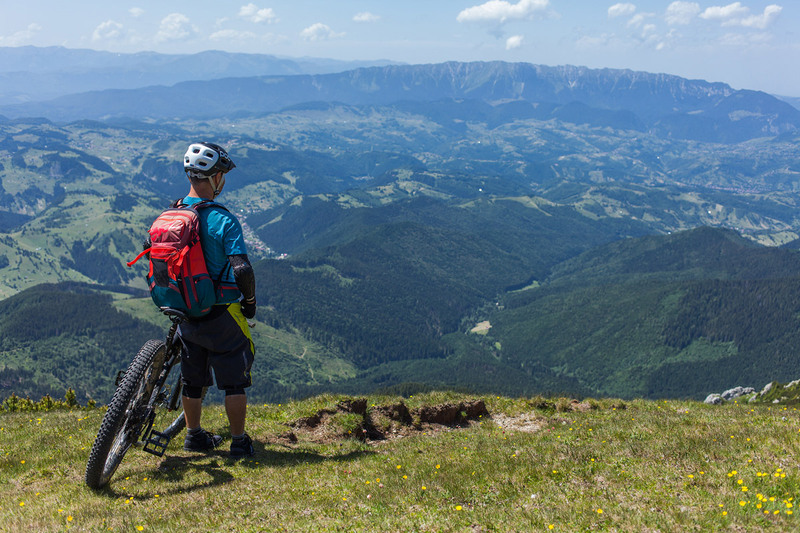 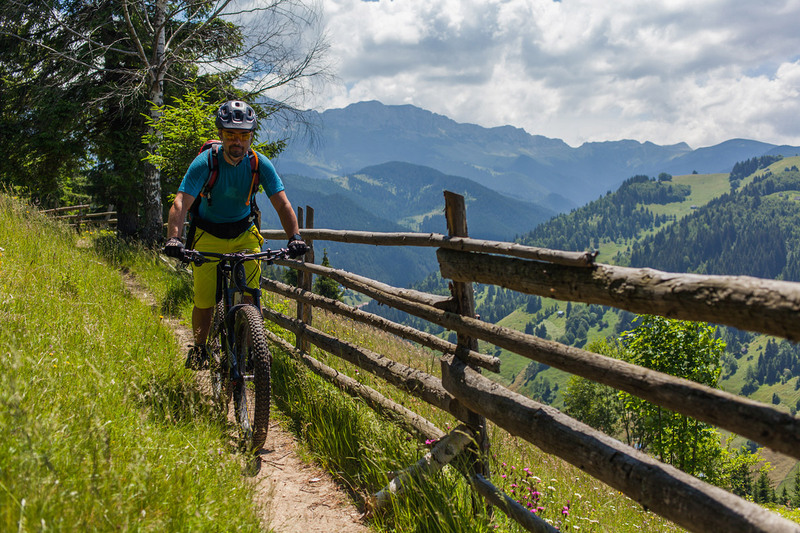 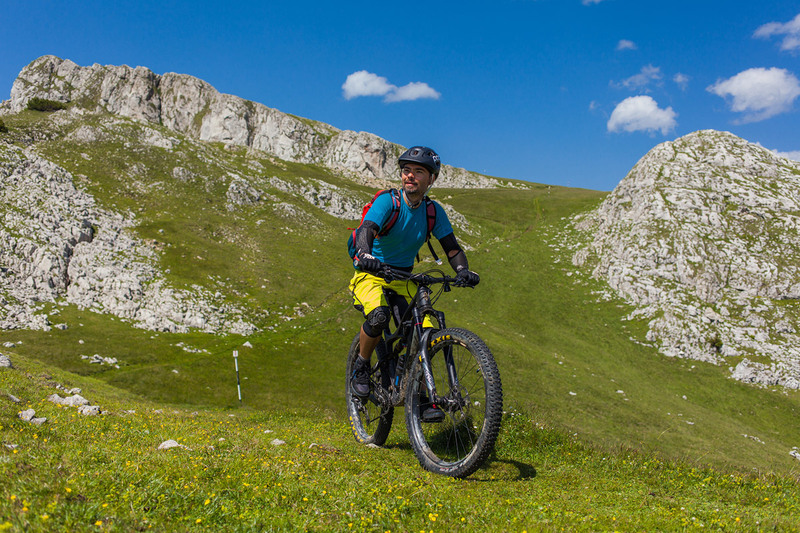 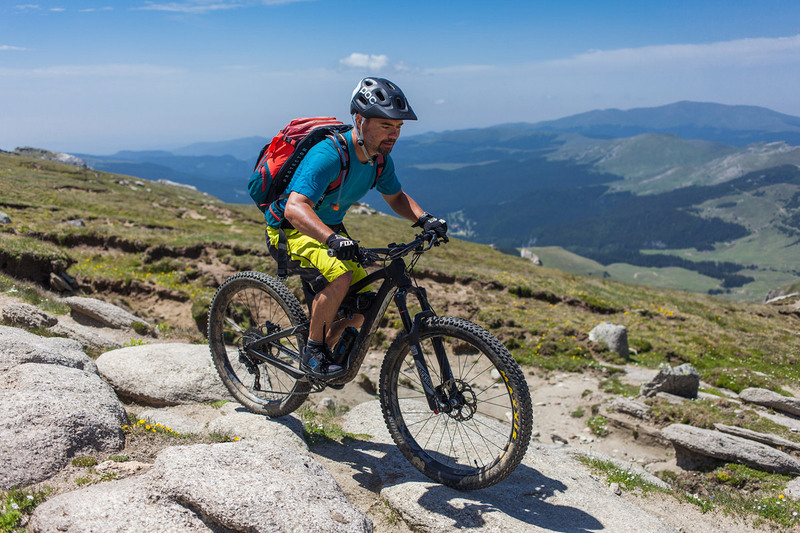 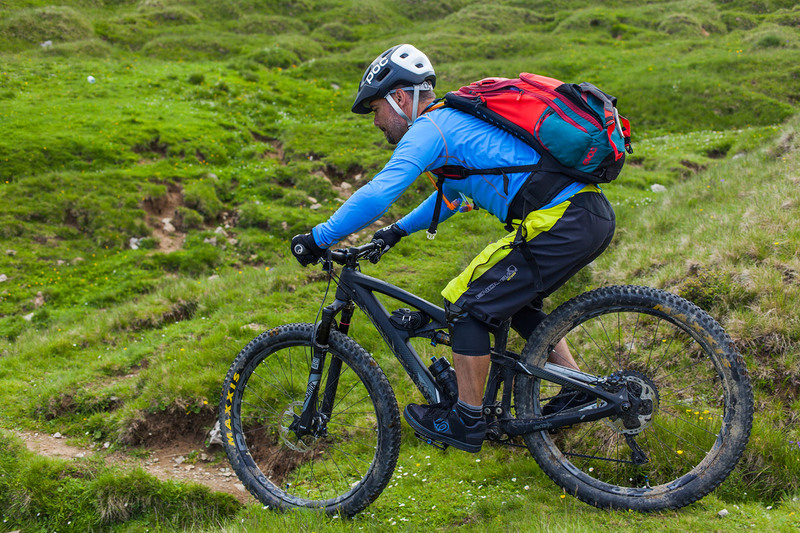 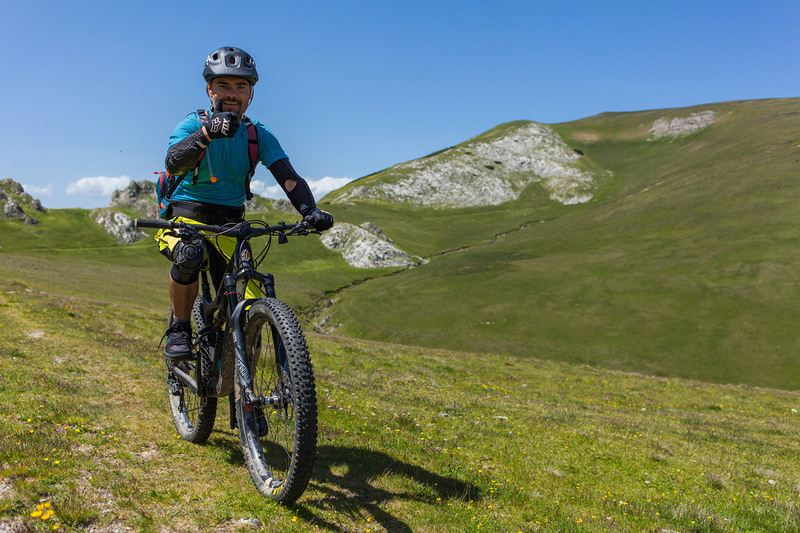 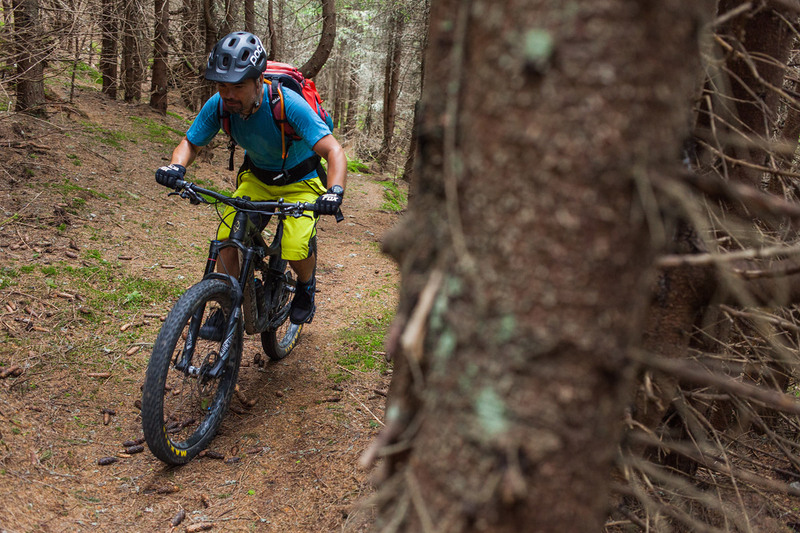 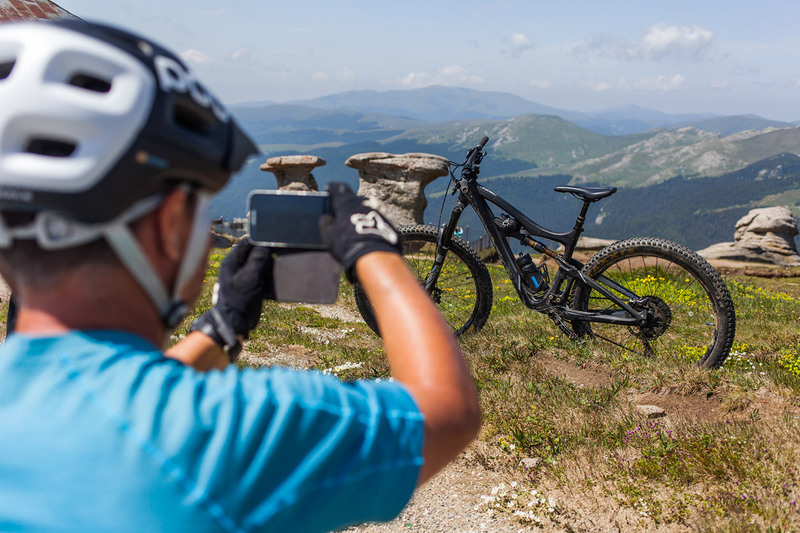 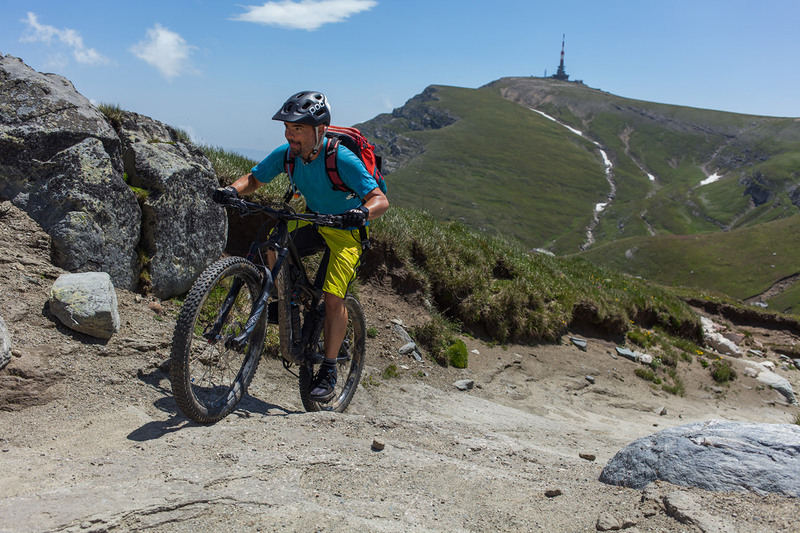 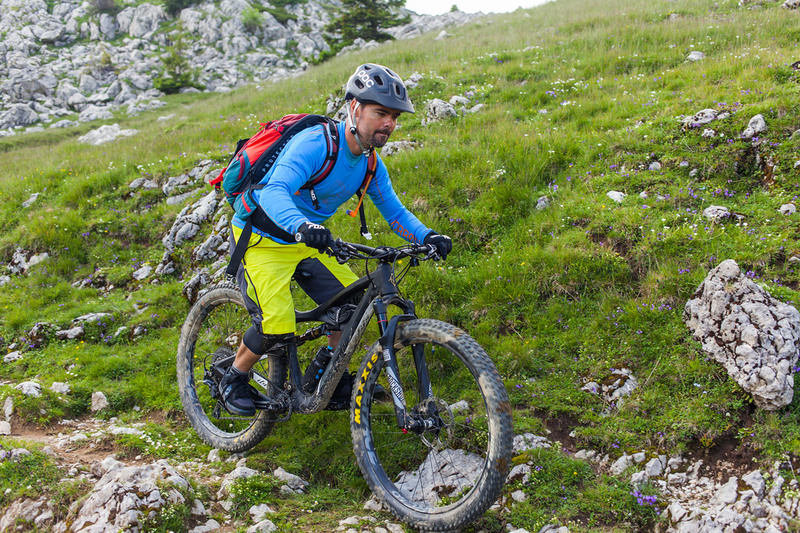 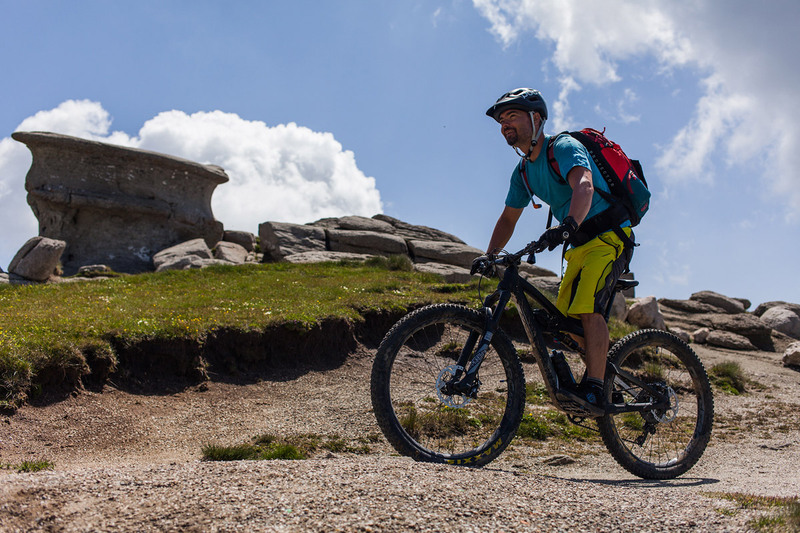 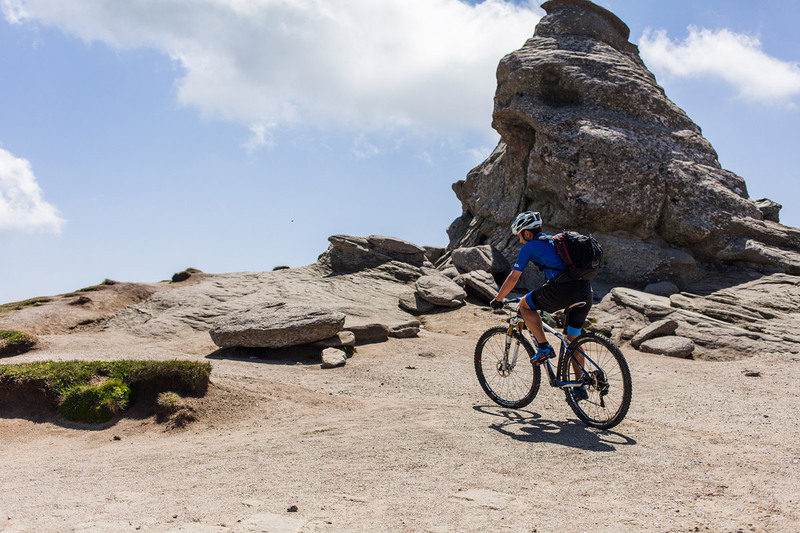 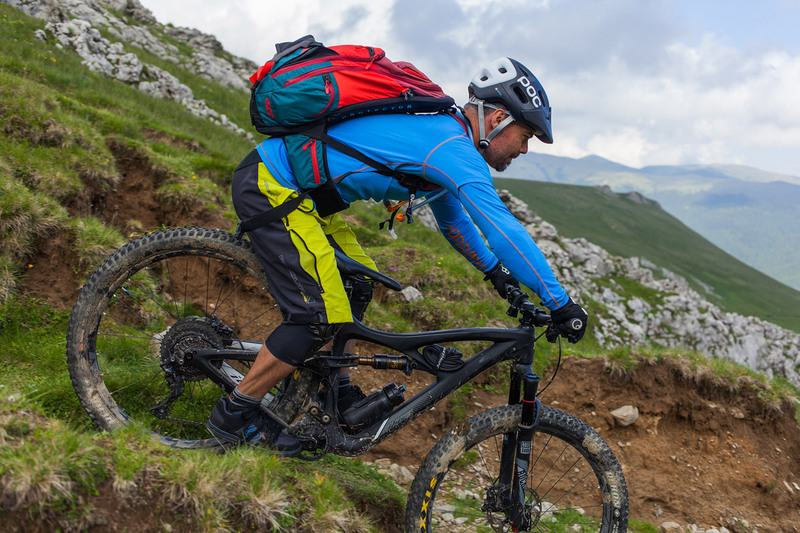 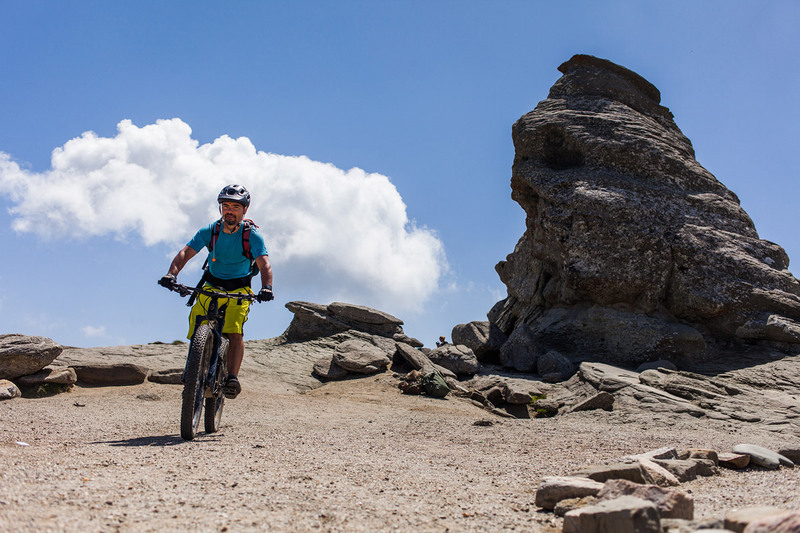 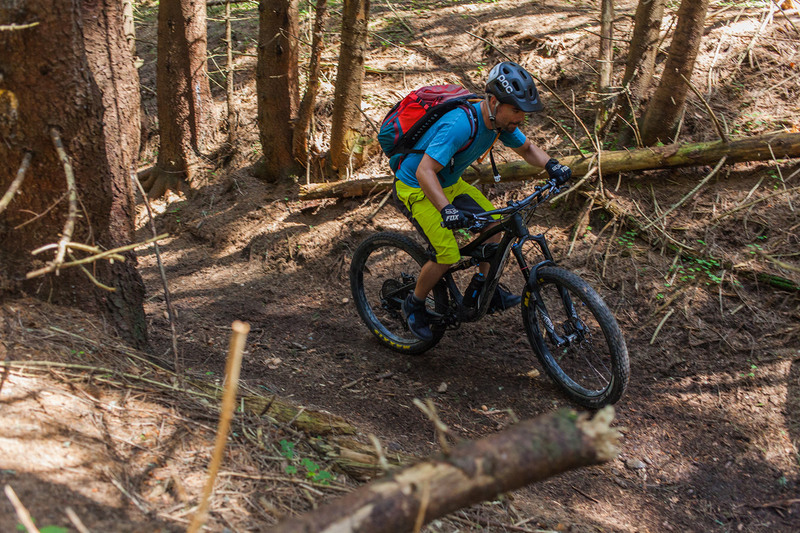 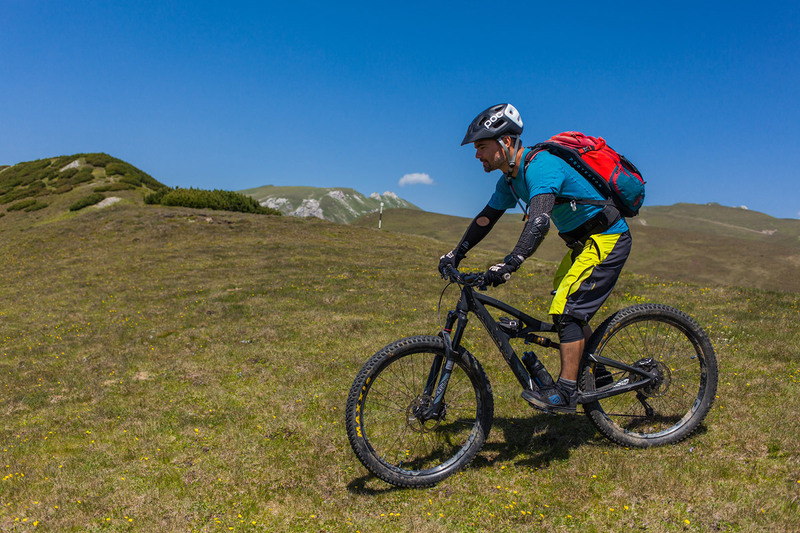 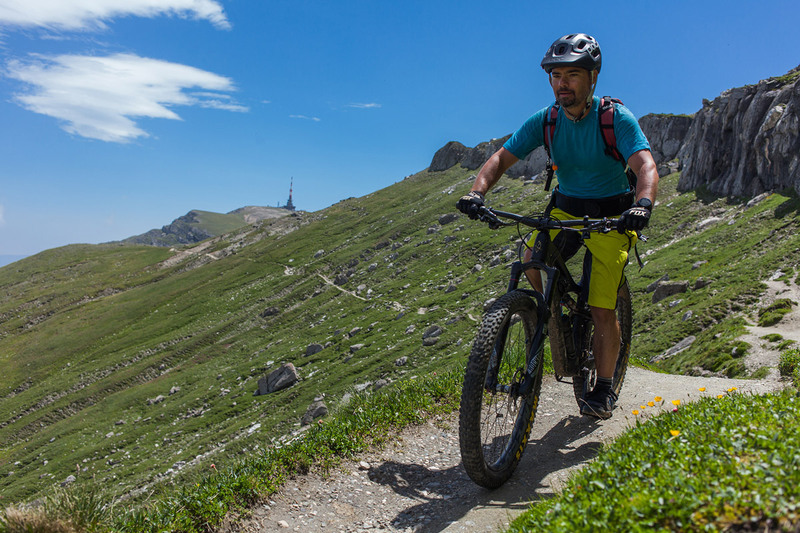 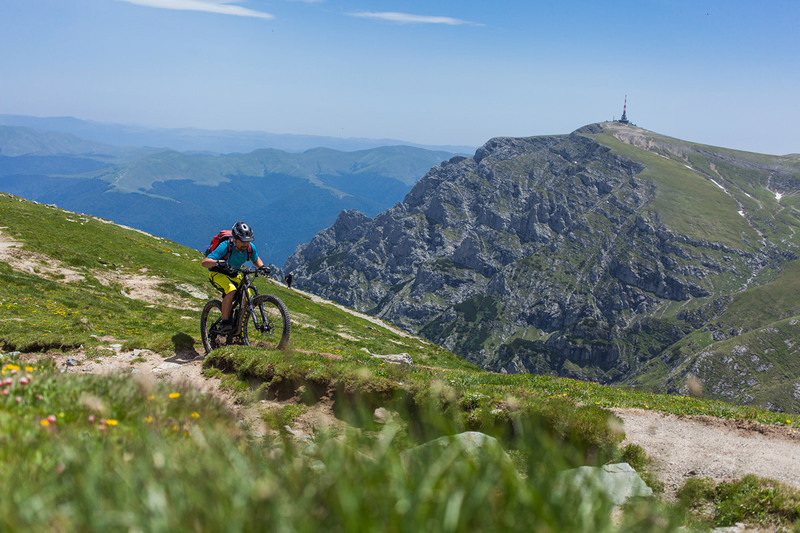 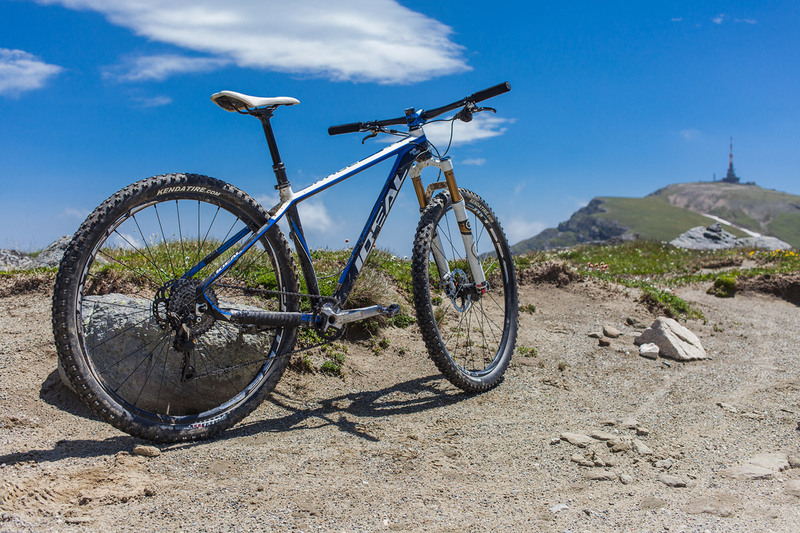 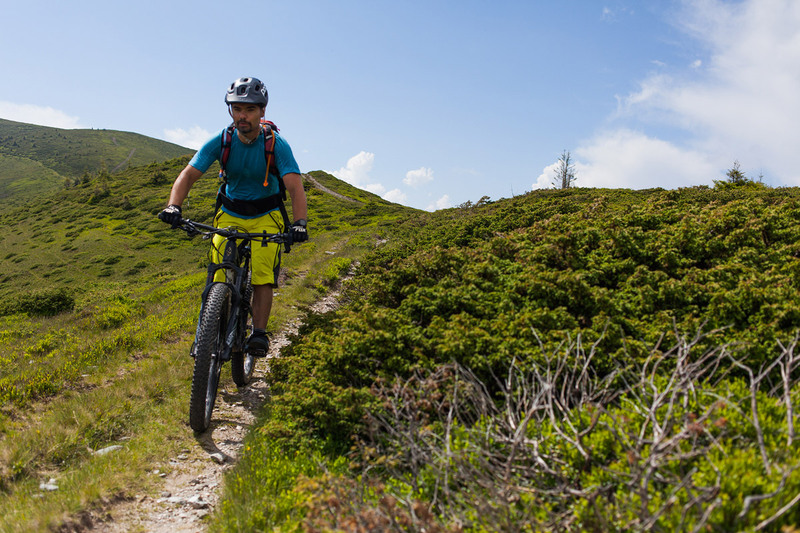 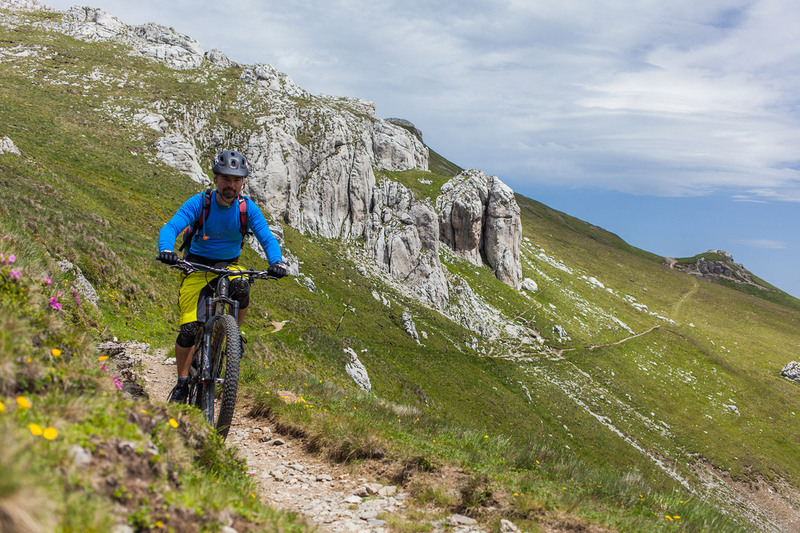 The diversity of trails (up the high plateau, but also on the East or West foothills) offers enough options for a full week program (like the Bucegi Circuit tour), but also for shorter rides. 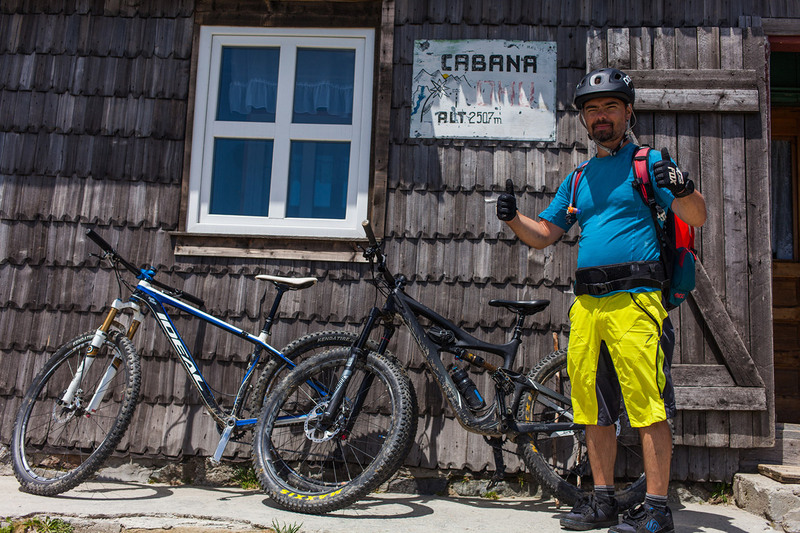 Like the two days blitz-tour we did with Szabi, our friend from Switzerland. 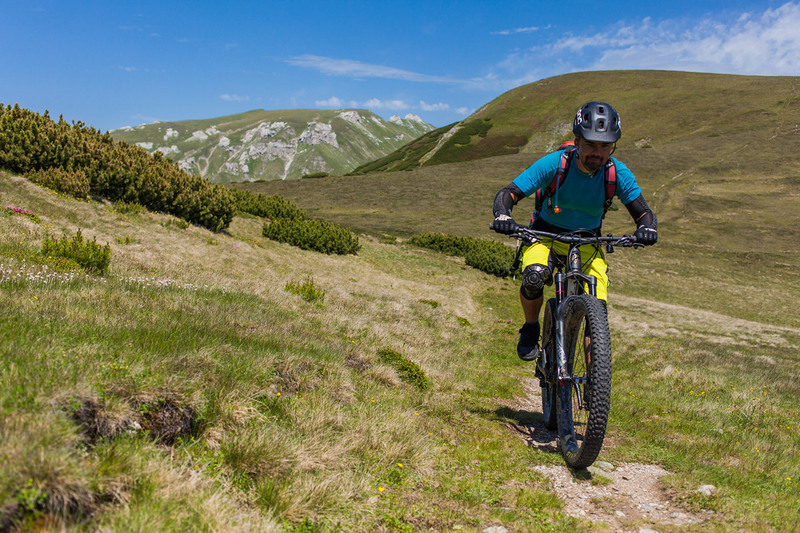 A quite intensive trip, as we climbed on bikes from the West side, and than we did a long second day up to Omu Peak, followed by the Drumul Grănicerilor trail to Strunga Pass. 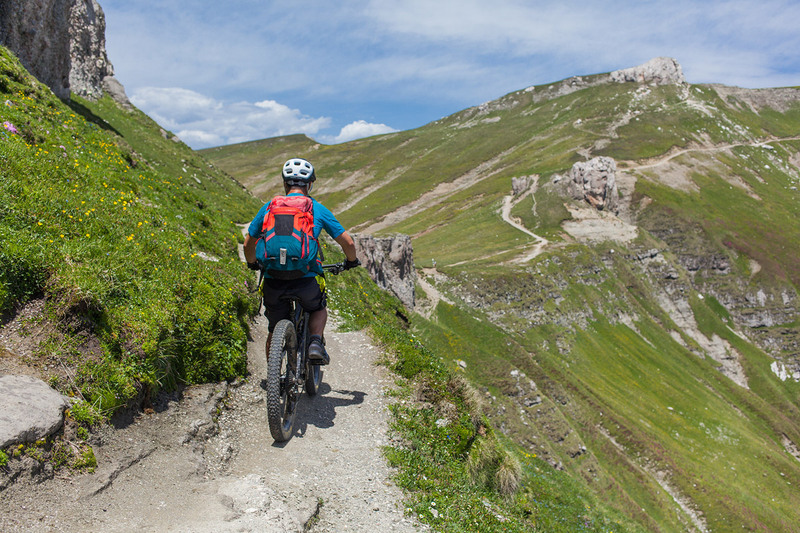 The infamous descent to Simon village was the true dessert of this whole feast of technical single trail riding. 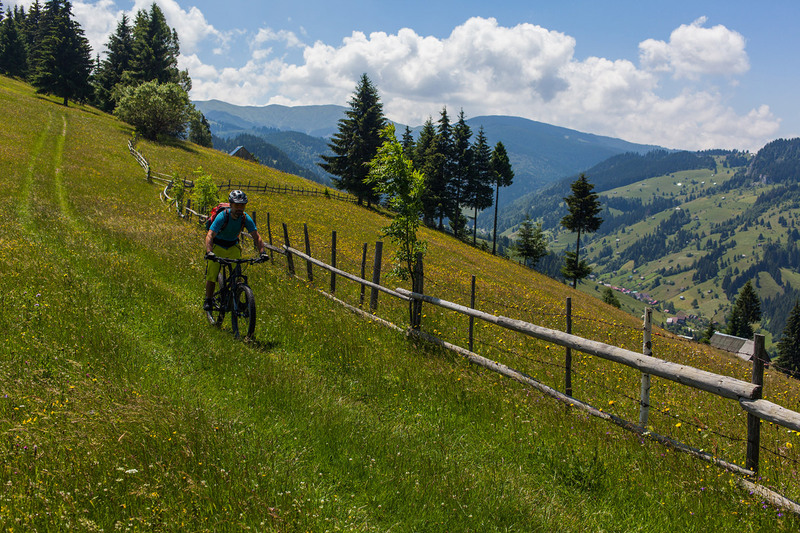 The views are amazing, local sheep cheese you cannot find in Switzerland. 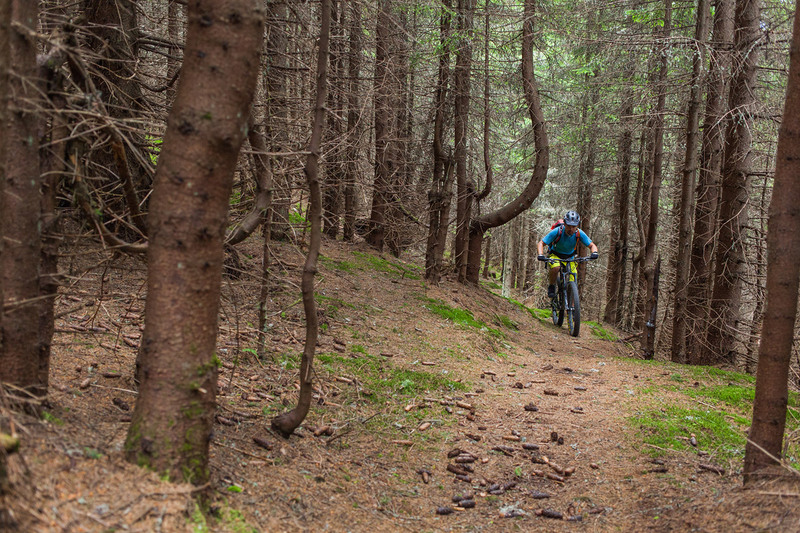 If you want to get away from the crowds and to ride nice but techy trails it is highly recommended.